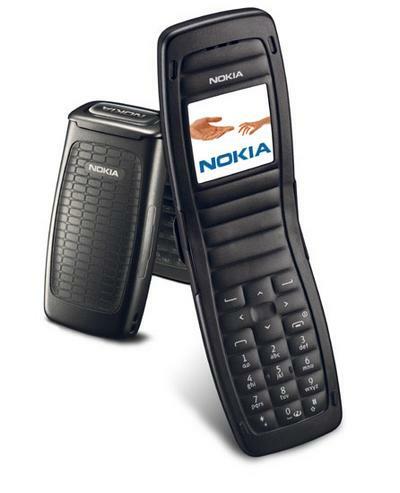 Nokia announced a new clamshell designed for emerging markets. The 2652 is and update to the 2650 and should be available later this month. Emerging markets are an increasingly important segment for the big phone makers, especially as more of China comes online. The Nokia 2652 has an estimated retail price of 100 EUR before subsidies. Nokia noted in the same news release that another of its entry level phones, the Nokia 1100, became the one billionth mobile phone sold by the company.